I have stayed away from Punch for a very long time because 30 years ago I tried one and didn t like it. 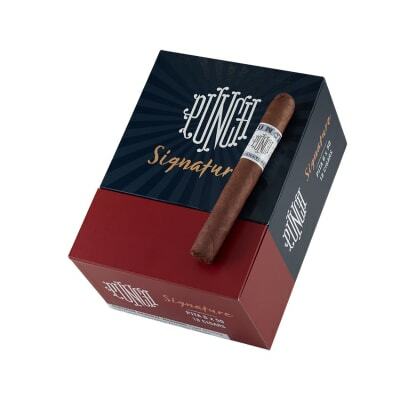 I bought a box of these based on reviews of the Punch Signature line and the sale price with a free small humidor that I needed. I never smoke a cigar until it has been aged in my humidor for 6 months or more, I have some that I ve aged for 15 years ! 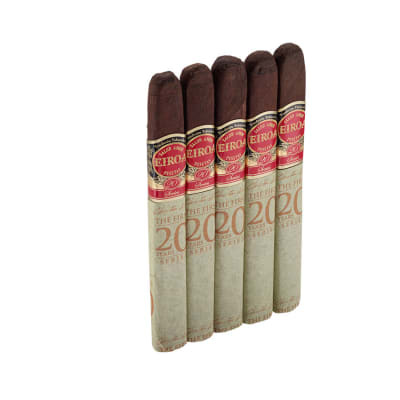 BTW those are exquisite and so the Punch cigar I m smoking has been in the humidor for 9 months. 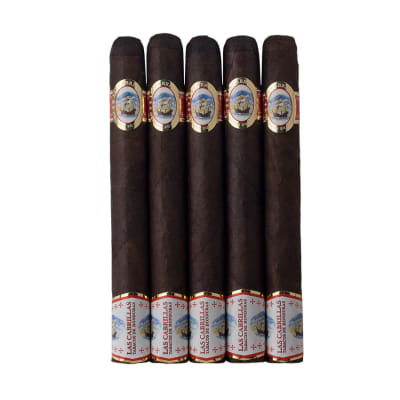 These are extremely well rolled cigars with a perfect draw and great flavor that reminds me of my Arturo Fuente Hemingway. 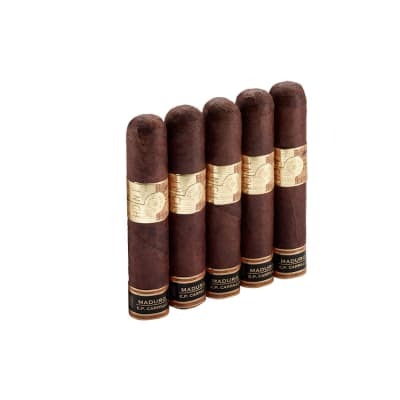 I would call them medium/full body which means even an inexperienced cigar smoker wouldn t find them overwhelming. 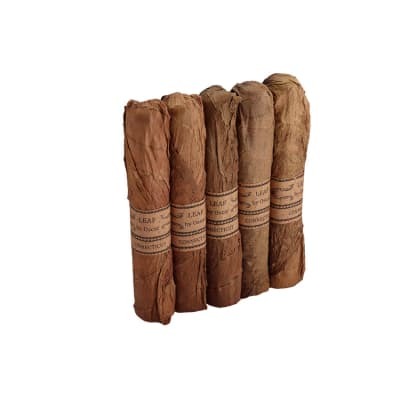 One thing that surprised me was that the cigar feels like a piece of wood because they are so tightly rolled and so I was worried about the draw but it s excellent. 6 X 50 is the perfect size for me, smaller ring gauge cigars don t have enough filler. Larger ring gauge cigars are too big unless torpedoes. I d buy these again.